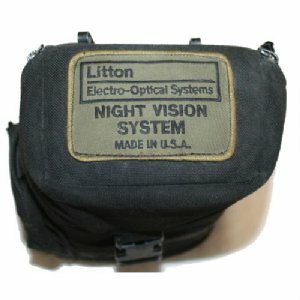 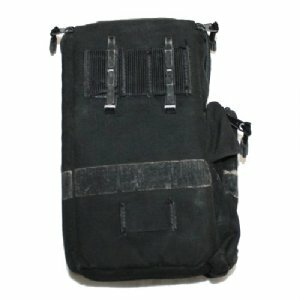 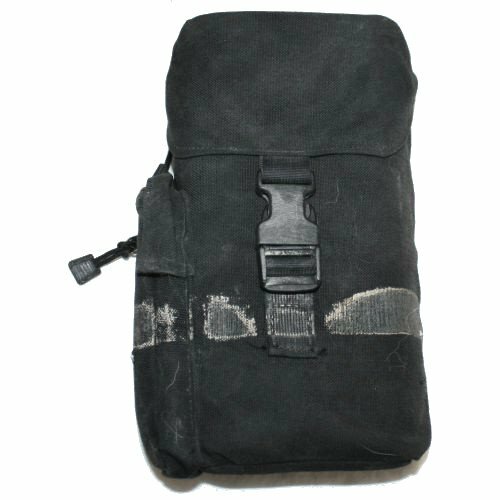 USGI black night vision pouch in G-VG condition. Dimensions are approximately 10.5" tall, 6" wide 3.5" deep consisting of one large main pocket, one thin internal accessory pocket and one external accessory pocket. Width measurement does not include the external accessory pocket.